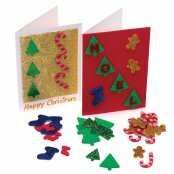 Crafty Crocodiles presents this huge section of Design a Card Crafts for the whole family. 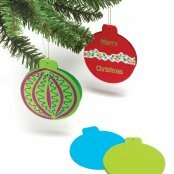 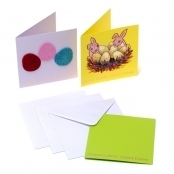 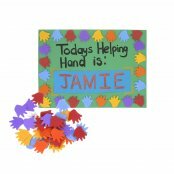 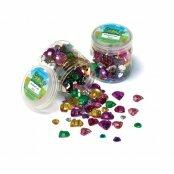 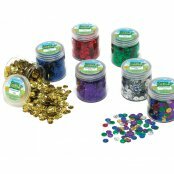 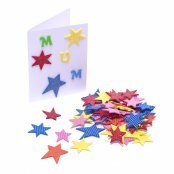 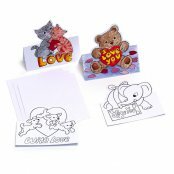 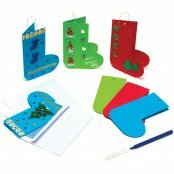 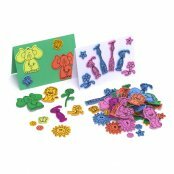 In this Design a Card Department you will find craft accessories for children and adults alike. 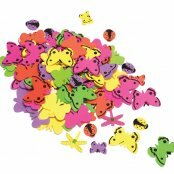 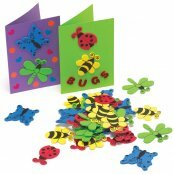 We have everything from Wooden Butterflies to Paper Flowers. 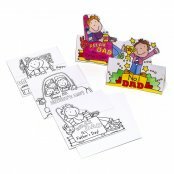 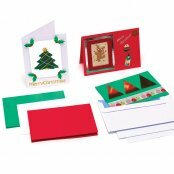 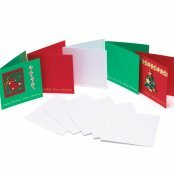 Take a look at our fabulous selection of Design a Card, there is something for everyone. 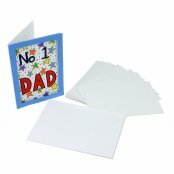 Design a Card fantastic for birthdays and anniversaries. 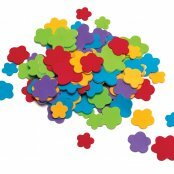 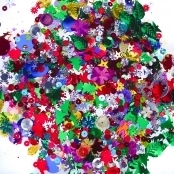 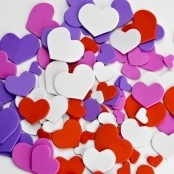 Some of the crafts available at Crafty Crocodiles: Heart Shape Buttons, Paper Flowers, Acrylic Mirrors, Foil Embossed Stickers, Self Adhesive Buttons, Butterfly Jewels, Self Adhesive Jewels and lots more.